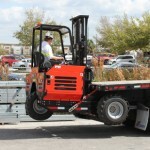 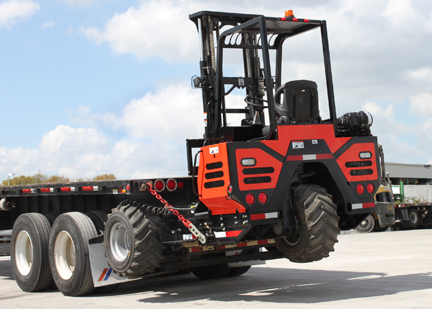 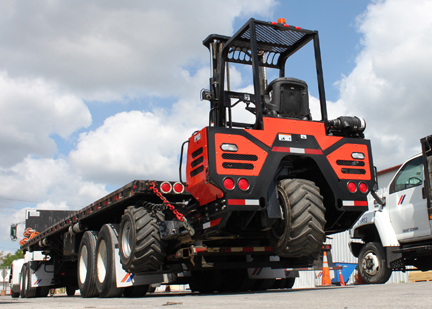 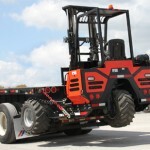 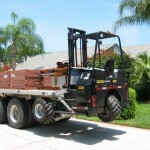 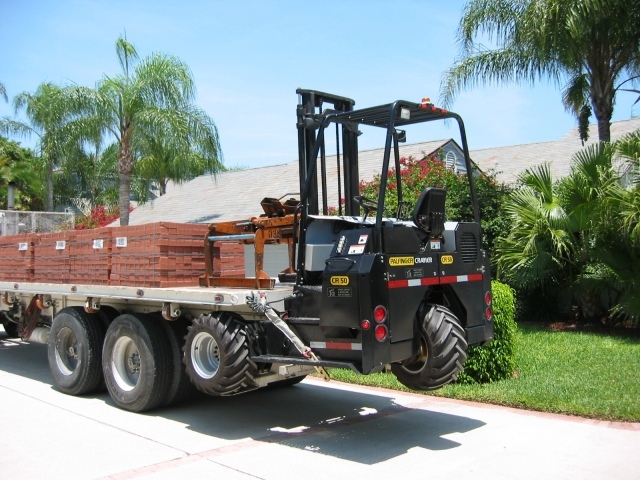 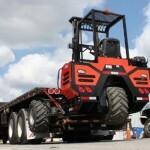 The Crayler line of truck mounted forklifts offers speed, power, lift capacity and maneuverability needed to deliver brick, block, lumber, and wallboard. 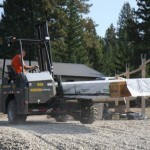 Rugged terrain, crowded work sites, tight spaces, and tight schedules are easier with the Crayler truck mounted systems. 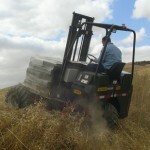 Synchronized 3 wheel drive provides less wheel spin, improved climbing, and rough terrain ability. 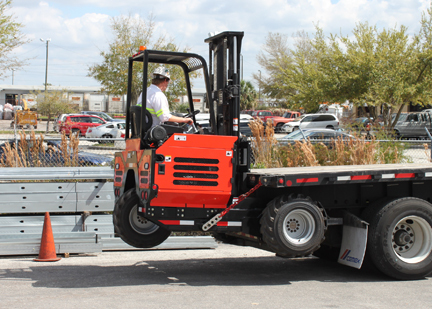 The Crayler line of truck or trailer mounted piggyback forklifts offer speed, power, lift capacity and maneuverability you need to deliver turf, brick, block, lumber and wallboard. 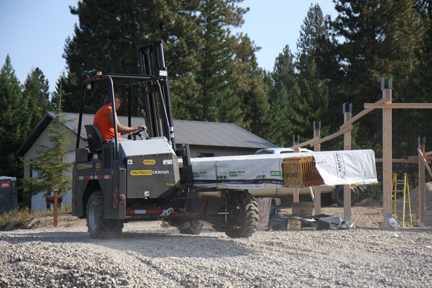 Rugged terrain, crowded work sites, tight spaces, and tight schedules - are easier with the Crayler truck mounted systems. 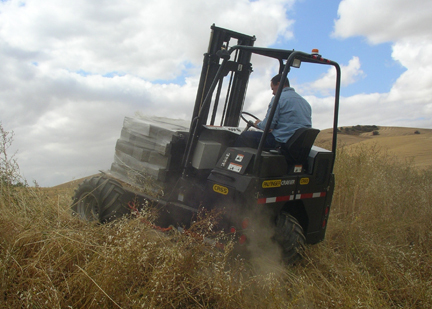 Synchronized 3 wheel drive provides less wheel spin, improved climbing and rough terrain ability.